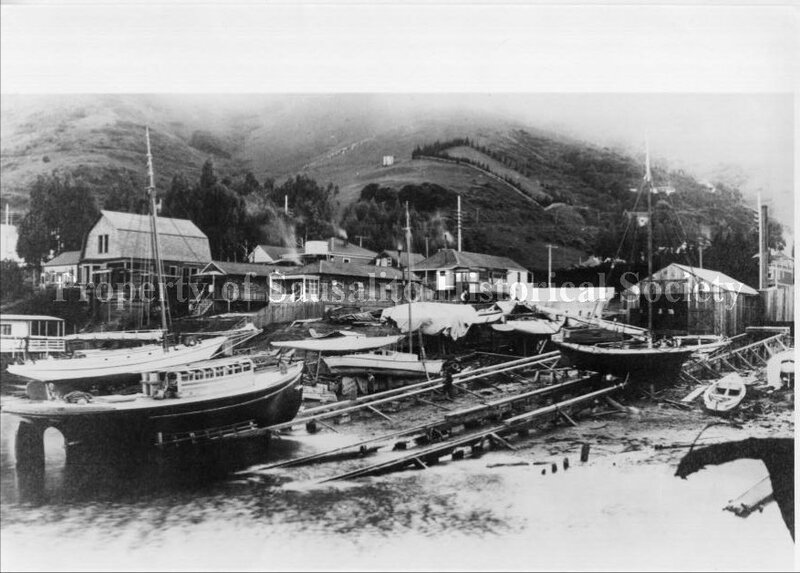 3 Great Ways to Support the Sausalito Historical Society: A non-profit alive with the past since 1975. As a 501(c)3 organization Tax ID #94-2771230, the Sausalito Historical Society is dependent on the generosity of its members and friends. 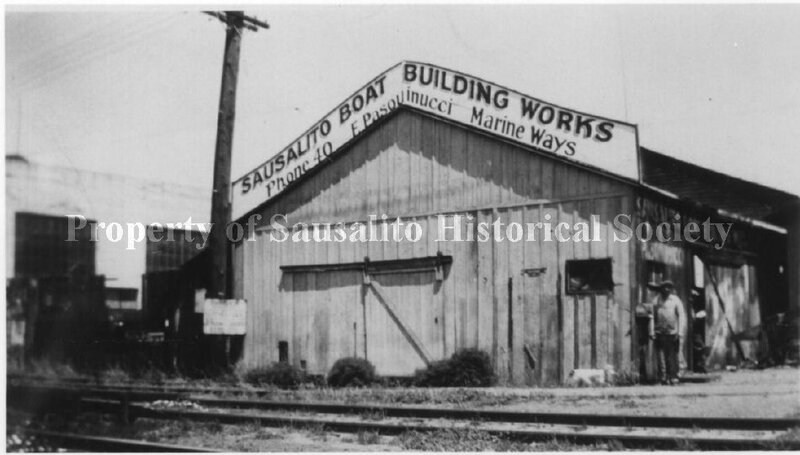 Your tax deductible donation will help insure that the history of Sausalito is captured and maintained for generations to come.